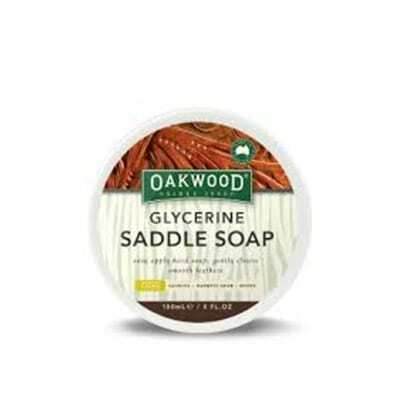 An intensive leather conditioner to nourish and preserve softness and durability. 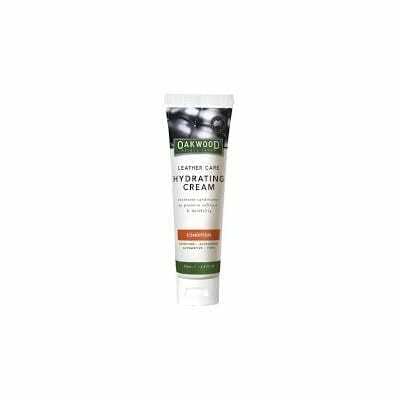 Oakwood Leather Care Hydrating Cream is a premium moisturising conditioning cream that penetrates the leather to soften and nourish. 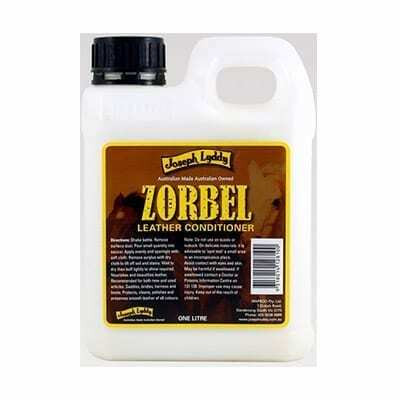 Regular conditioning of your leather assists in the protection against stains, ageing, dehydration and cracking. 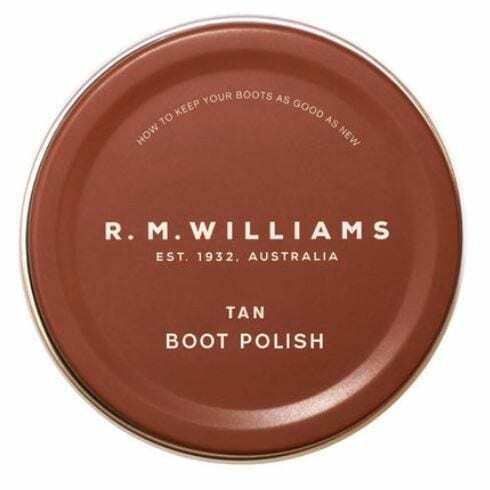 The product contains a specialised leather upholstery formulation including beeswax, lanolin, and emu oil to rejuvenate leather to a luxurious finish. 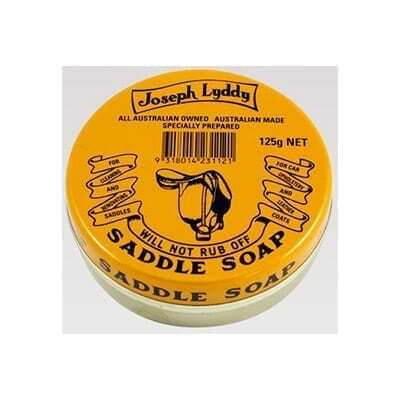 Tested & Guaranteed to a Registered, International Leather Care ISO Quality System.